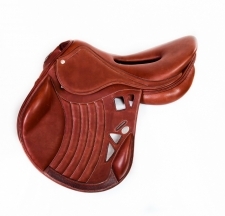 Have You Seen this “New” Saddle? Anything that can make life a little easier for our horses is great by me and this new saddle from Wise Innovative Saddles, the Dutton RZ has some pretty “cool” ideas. 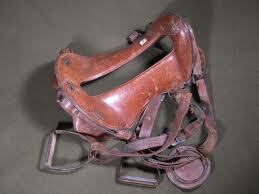 Plus it’s the new official saddle of the USEA. But I really had to stop and smile at this design. How about you? You can find out more about the Wise Innovative Dutton RZ at https://www.wise-equestrian.com. You can find out more about the McClellan at http://en.wikipedia.org/wiki/McClellan_saddle.